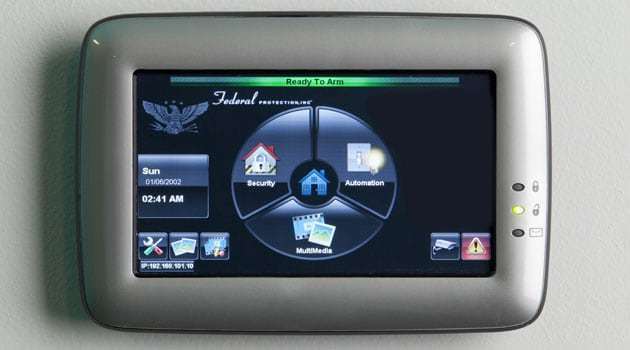 Our Federal Protection security specialists are certified to install and maintain the industry’s best electronic security systems. Let’s face it: Financial institutions face a multitude of security risks. That’s why we offer integrated security solutions complete with electronic systems for a variety of security and safety concerns. To pair you with the best system for your needs, our 275 professionals will conduct a comprehensive site assessment, customizing a security plan with the most effective solutions for your financial institution. COMPREHENSIVE SECURITY COVERAGE – NO MATTER WHAT COMES YOUR WAY. THAT’S THE FEDERAL DIFFERENCE. 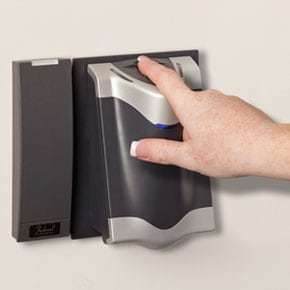 Control access with biometric finger readers. 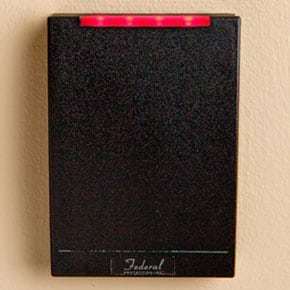 Card readers prevent unauthorized entry.